Sub Name: In Britain names for P. avium are Mazzard, Gean and Wild Cherry. Trade Name: Descriptions such as ‘figured’, etc. may be applied to describe unusual appearance characteristics. Origin: European Cherry occurs widely in Europe, including the UK, and in western Asia and the North African mountains. American Cherry originates in the eastern regions of Canada and the United States – the best material is grown in the Appalachian forests. 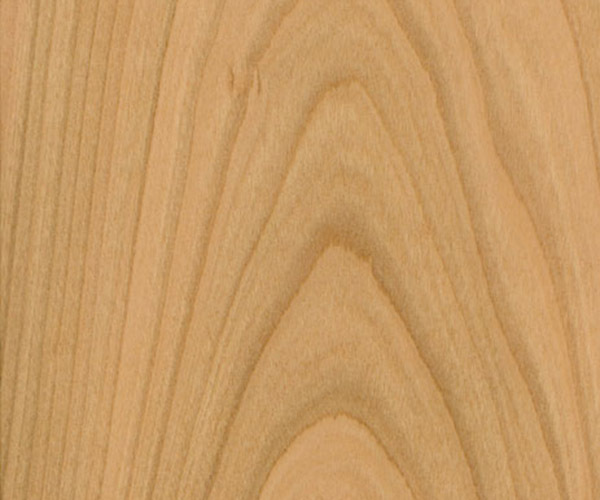 Appearance: Cherry wood is generally fine textured and when crown cut shows a relatively uniform ‘cathedral’ grain. 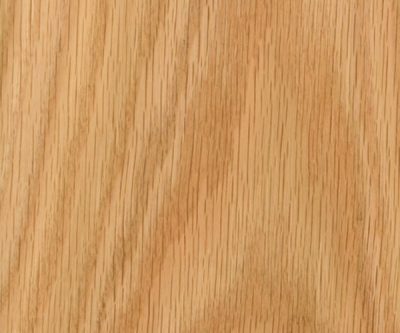 Cherry wood contains frequent pip marks, and is prone to a degree of ‘black gum’. These are dark like flecks which appear randomly within each flitch. Heartwood is pale pink/brown, sometimes yellowish/brown. 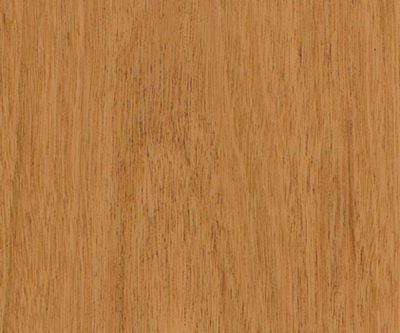 The sapwood is distinctly lighter in colour and is generally trimmed out. Growth ring markings are distinct and impart good figure. The colour darkens pleasingly when the material is exposed to light. European Cherry is not readily distinguishable from the American species, though the American is more consistent due to the boles being generally better shaped and larger. Mechanical: The European and American woods share characteristics of toughness and strength. European Cherry has a density of around 620 kg/m³ while American varies between 580 kg/m³ and 650 kg/m³ . Availability: The USA is the main source for solid Cherry wood from where it is imported as square edged boards. The wood does not occur in abundance and demand has increased greatly in the last decade. Although the material is readily available it would be wise to plan carefully if a large application is envisaged. Veneer is readily available sliced from selected logs and is usually crown cut. Parcels of exotic highly figured wood can also be obtained. Each Cherry log usually contains singular features so it is wise to view the veneer if consistency within areas of a large scheme is the objective. 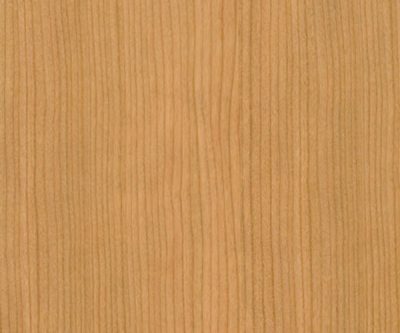 American Cherry veneer is available from Shadbolt with Forest Stewardship Council (FSC) Certification. Timber Cuts: Cherry is highly decorative and sustainable. It is durable in interior conditions and is very suitable for interior joinery. It should be understood that the best logs will be selected for veneer and the solid material when machined and polished will display grain structure, features and marks which may not be present in any adjacent veneered work. The solid makes a good colour match to the veneer once both have seen enough daylight to darken. 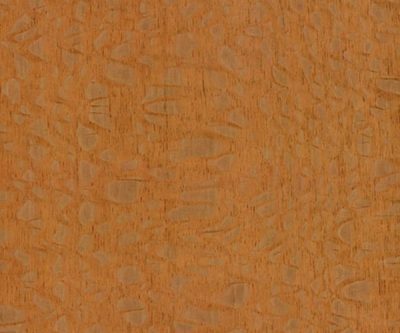 Veneer Cuts: Cherry veneer is usually produced from selected American logs from which the light coloured sapwood is excluded or is limited. Some individual features of each log usually emerge and have to be considered as part of the appearance. As logs are comparatively moderate in girth they produce a corresponding quantity of veneer. This necessitates planning the uniformity of appearance that can realistically be achieved. Properties: The solid material machines well though care is required. Both solid wood and veneer take stain and polishes. Seasoning: The wood seasons quite easily with a tendency to warping.